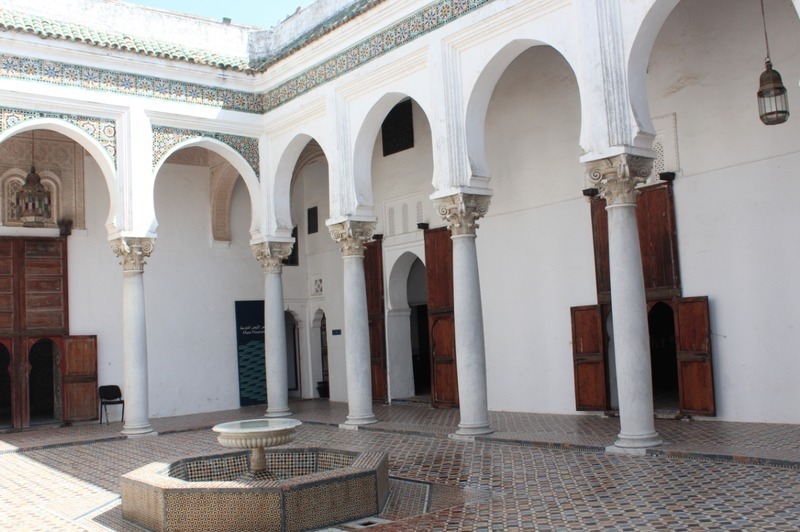 The museum of the Kasbah (or the museum of the palace of governor Dar el Markhzen) offers you to travel through time to discover the history of Tangier and its region. 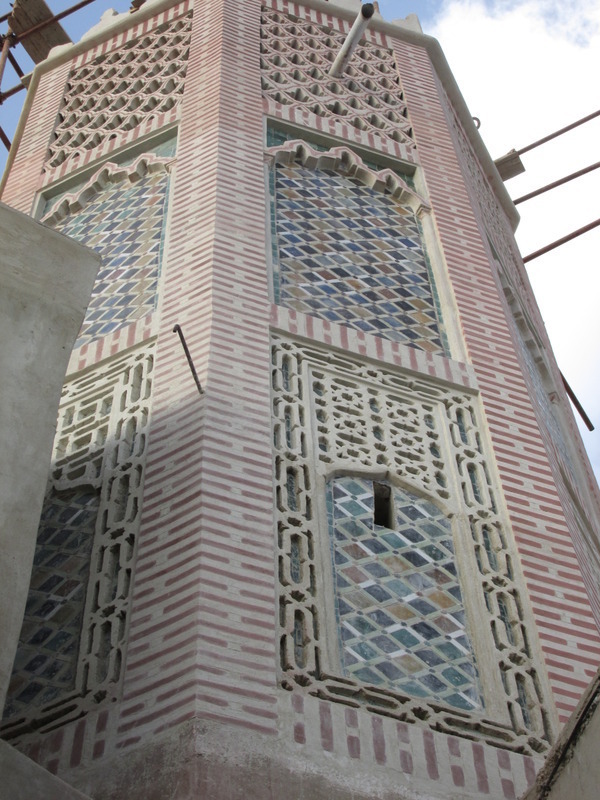 Many Moroccan crafts are exposed there. You can find, amongst others, mosaics representing scenes of the Antiquity, bronze containers, sarcophagi and other sepulchres. 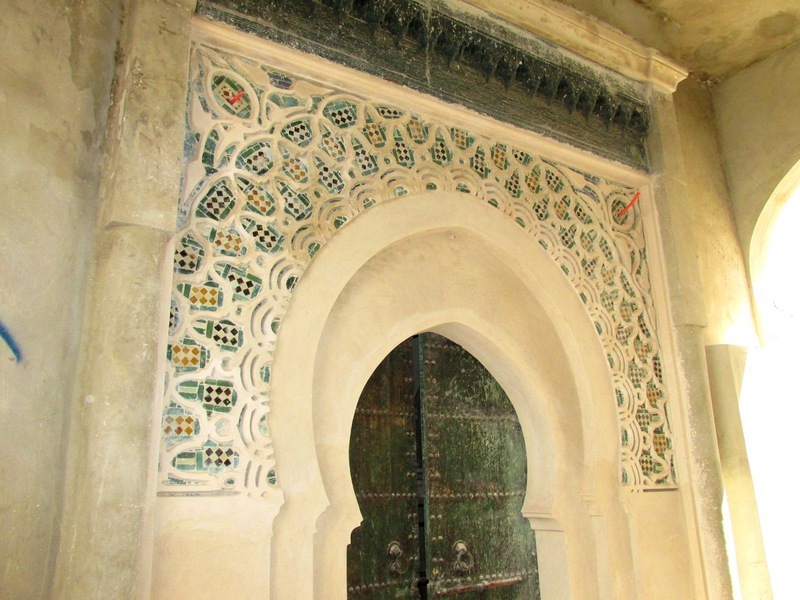 To know the date this structure was built, one must solve a riddle written in letters on a frieze painted green, located in the private rooms of the palace. 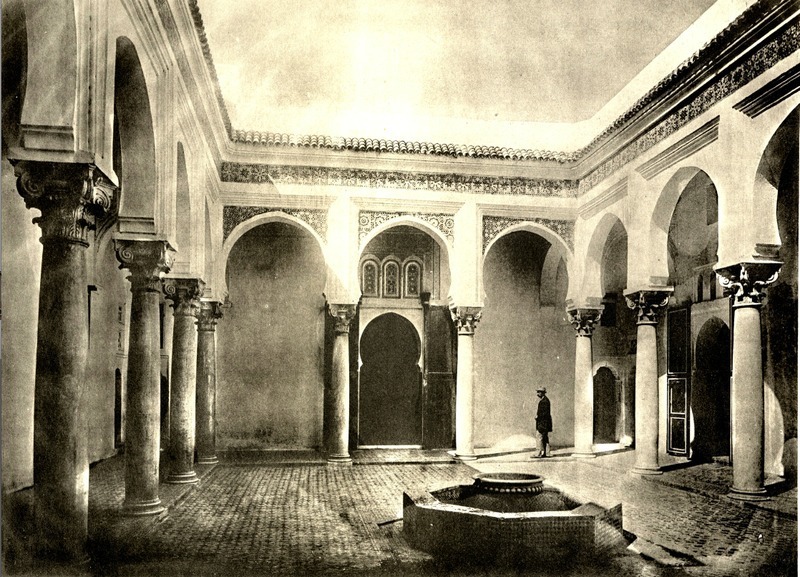 Unfortunately, these rooms that once housed the sultan's home, a court as well as the city jail are only occasionally accessible to the public to celebrate events. The structure actually dates back to 1737 according to the Christian calendar (or 1151 according to the Muslim calendar). 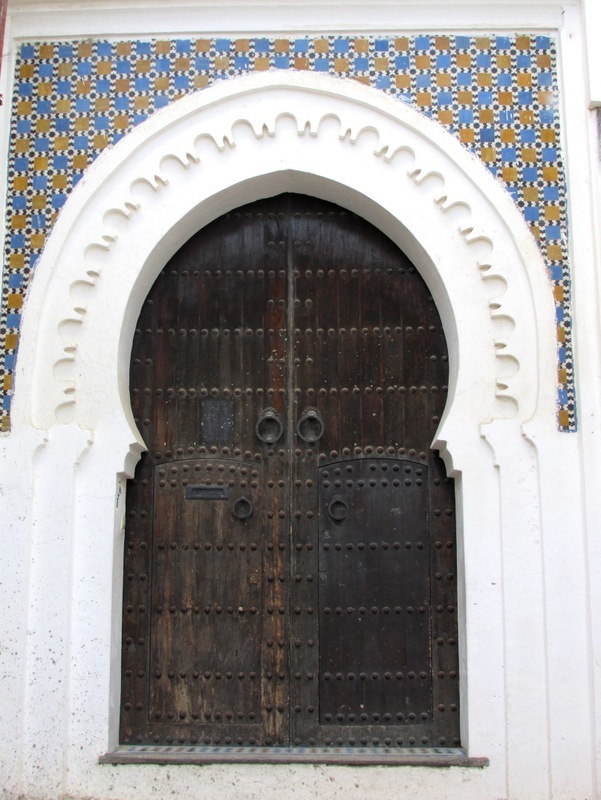 This palace, considered as the most important public monument in Tangier, also contains other mysteries… like its safe. To access this safe located in the room of the treasury, three people have to be simultaneously pushing four buttons! But the interest of this room goes beyond the safe. It has a wonderful ceiling made up of a dome with sixteen angles dating back to the early XVIII century. By the way, remains of the natural painting that decorated it are still visible. If you pay attention to some architectural details, you can discover the history of this palace. In the green dome room, you can look at the capitals where small sculpted moons remind you that, back in the days, the Roman artisans exchanged marble for sugar cane. In the hallway between the museum entrance and the patio, you will discover the chair intended for the queen during her wedding ceremony. You probably identified it with ease, due to its size and its location. 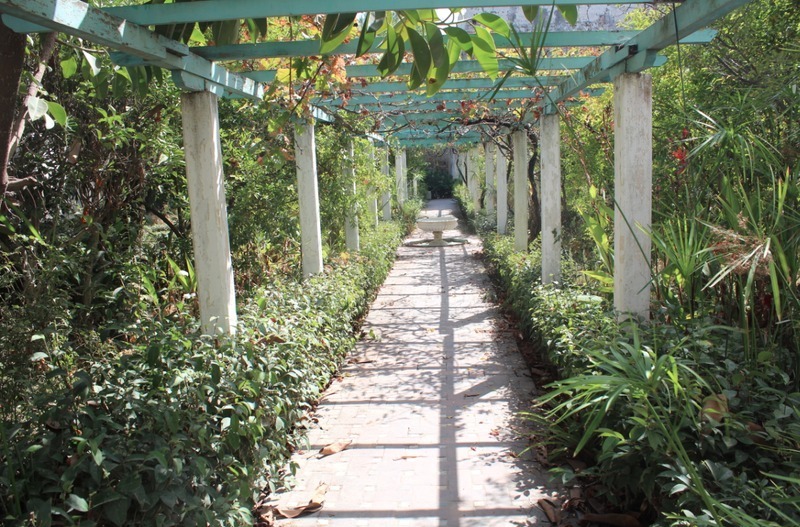 To end your visit, you can contemplate the Andalusian garden of this magnificent palace that was occupied by various sultans until 1912. Open from 9 am to 1 pm and from 3 pm to 6 pm.